~ Where we talk about bustin up our sod in our lives and on our land. 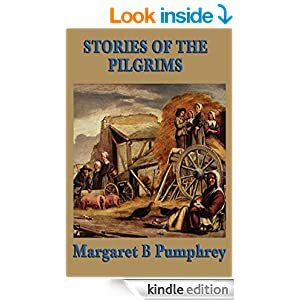 Margaret B. Pumphrey has created a wonder classic story of the time of the Pilgrims and Native Americans. Audience does not have to wait til Thanksgiving to enjoy the richness of the culture outlined in this wonderful 258 page fiction work. 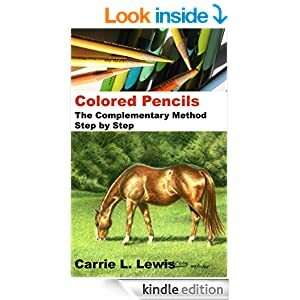 Great for history and literature study. This book I just got on my Kindle. 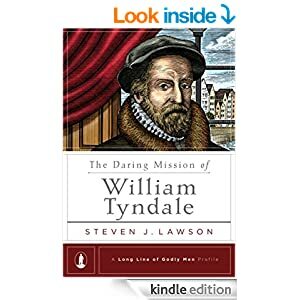 I saw it in the discount and I have yet to find a biography of William Tyndale floating around in my thrift shop excursions so I am really excited to read this one to the children. It is a recent published book so no reviews are posted yet but it seems like it is part of a series written by various authors in the “Long Line of Godly Men Profiles” series. All prices are subject to change without a moment’s notice on Amazon. I am an affiliate blogger. Your clicks earn me a percentage that helps the family budget! Thanks. 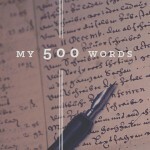 Cathe Swanson Reviews, life from a story teller, and creativity all rolled into one blog. Mavis' blog Living off of $25 a week. Conveying Awarness with Jessica Learning to build a healthy life one step at a time.